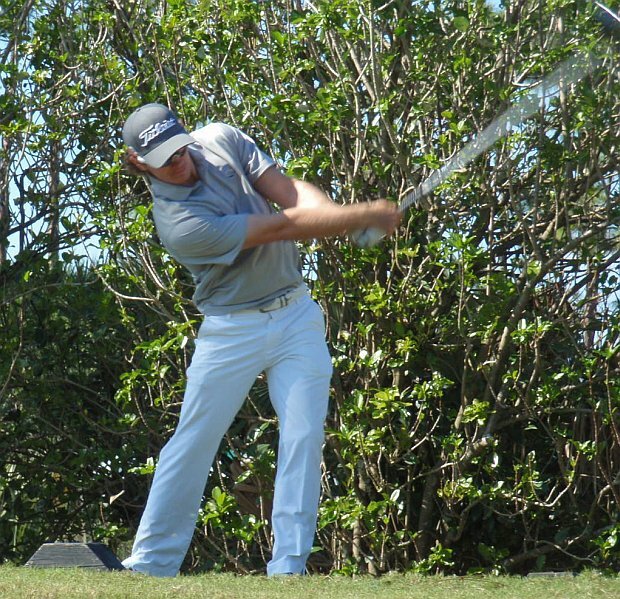 ROYAL PALM BEACH, Fla. – Ben Vertz of Coral Springs fired an eight under par 64 Thursday at the Links at Madison Green to score his first victory as a professional golfer. It was his fifth start on the Golfslinger.com Tour since Nov. 19. He earned $1,000 from the $4,597 purse. There were 35 starters. After shooting 34 on the front nine with birdies on #2 and #3, Vertz birdied the 10th, Eagled the par-5 11th, birdied 12 and 14, the made birdie 2 on the par-3 16th hole. 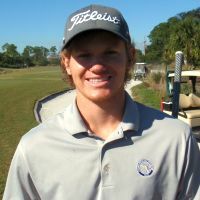 His bogey free 64 was one shot off the course record of Tim Tupen's 63 in a GolfSLINGER Tour event back in July of 2010. Thomas Buran of San Francisco tied for second place with Michael Midgette from Plainview, NY at 4-under par 68. Monday's winner Ben Silverman was 4th with 69. 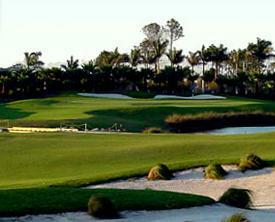 Golfslinger has two more tournaments this month: Monday at Hammock Creek GC, Palm City, and Thursday-Friday at the Champions Club at Summerfield in Stuart.